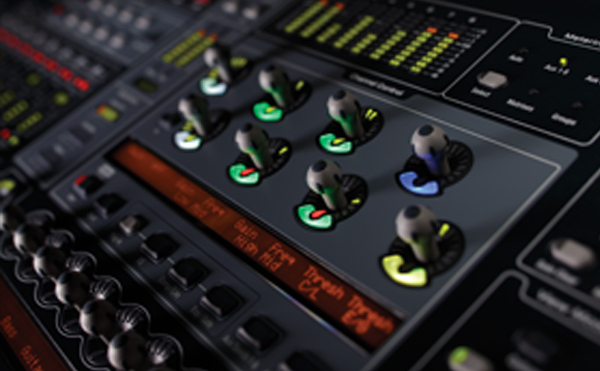 Greater than entertainment operates nationally as a provider of audio, video, lighting, backline and staging systems. Servicing rental and installation markets for events, multimedia, musicals, concert halls, theaters, opera houses, broadcast and everything from the smallest conference room to the largest arena. 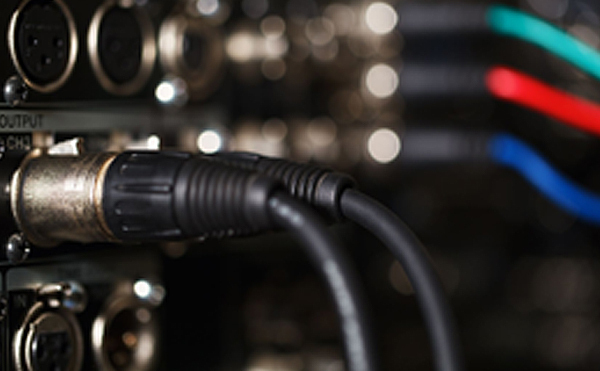 GTE brings an innovative and energetic approach to event technology services. 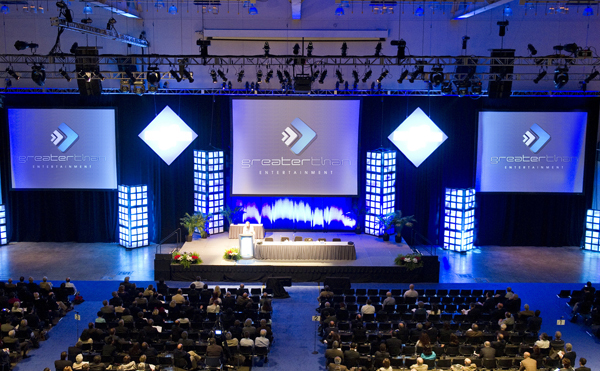 With state-of-the-art equipment and unmatched expertise, we’ve been delivering successful audiovisual solutions for events of all varieties for nearly a decade. Whether you need sound reinforcement for high quality speech and music reproduction at a major festival, corporate meeting or intimate gathering, we have the knowledge and resources to deliver. 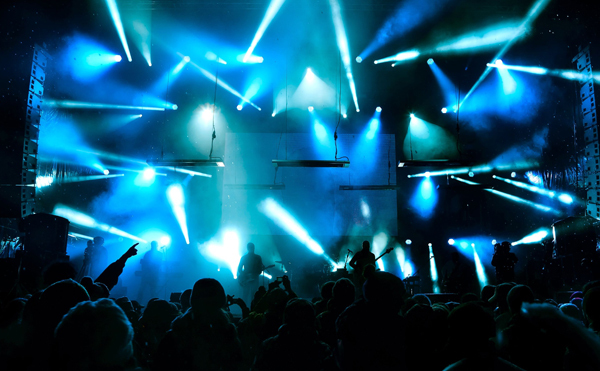 When lighting a concert or retail-focused showroom, we can provide the equipment and expertise required. If staging or rigging services are required, GTE can provide expert staging and rigging support to ensure that the "backbone" of your event is safe, secure, and unobtrusive. Today video elements are critical to the overall experience. GTE has been on the cornerstone of this technology for nearly a decade. GTE is a full-service LED screen provider that specializes in state-of-the-art video solutions. We also provide traditional video elements such as projection, & LCD screens. At GTE, we hold ourselves to the highest of standards and are dedicated to providing the finest in equipment service and support. We love what we do, and promise to provide an uncompromising experience for our clients from start to finish. It is this commitment to excellence that has distinguished GTE as one of Denver’s leading AV rental providers and keeps our clients returning again and again.